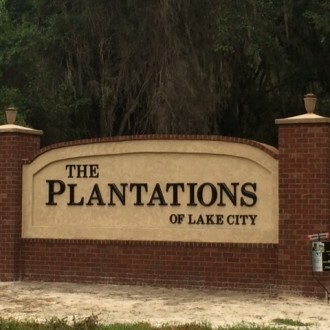 Plantation subdivision in Lake City, Florida is conveniently located on the west side of town (west of I-75). Most of these homes were build in 2000 and newer. Conveniently located to banking, groceries, fitness center, pharmacy, restaurants, and much more! All are within a very short drive of these homes.